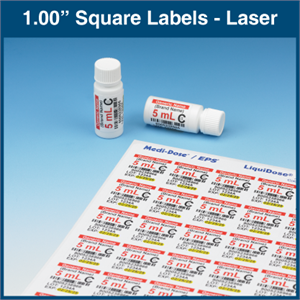 MILT 4 is the newest version of our industry leading labeling and bar coding software. 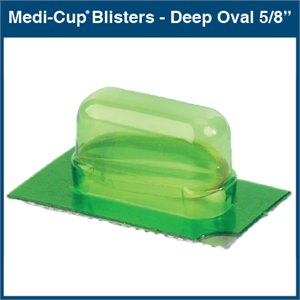 Every feature of this custom-written program was specifically designed to accommodate the needs of health care professionals just like you. 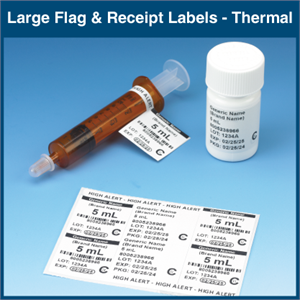 With our large variety of laser and direct thermal labels, you can clearly identify and easily bar code all your medications. 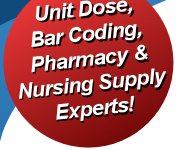 Powerful and Easy Bar Coding: Bar Coding has never been easier, or more powerful. 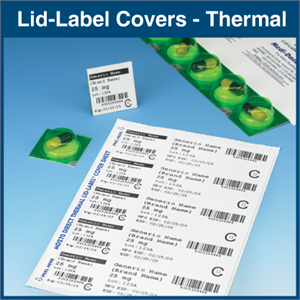 All standard types of 1-Dimensional (1-D, linear) and 2-Dimensional (2-D) bar codes are supported. 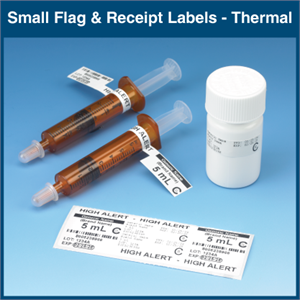 MILT 4 helps you automatically create your bar codes with all the information your BPOC and Dispensing systems require --- NDC, Lot Numbers, Beyond-Use Dating, Hospital Codes, Wholesaler Numbers, Identification Codes, etc. 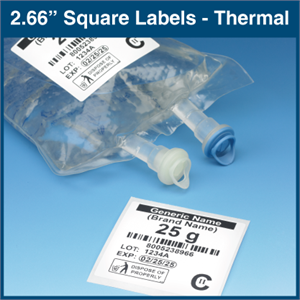 Flexible Design Options: The expanded formatting options let you design your labels any way you want. 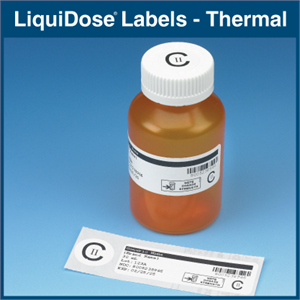 Using Bar Codes, Graphics, Special Fonts, Tall Man Lettering (http://www.ismp.org/Tools/ tallmanletters.pdf), Shapes, Logos and Symbols (such as bio-hazard, NIOSH, etc. 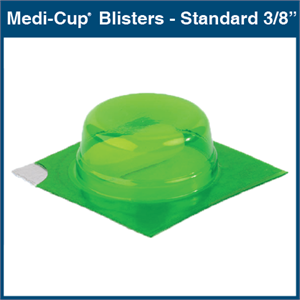 ), label templates can be created to highlight important dispensing information and to help minimize medication error. 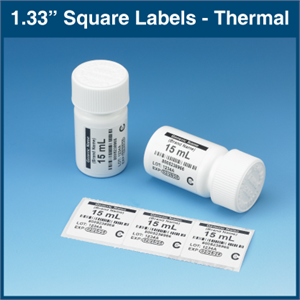 One label template can be used with many medications. 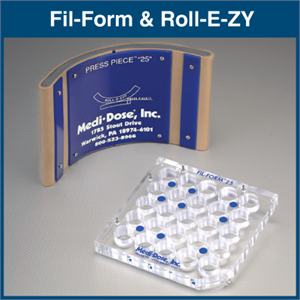 When the template is changed or updated, all the medications associated with the template will be updated automatically. 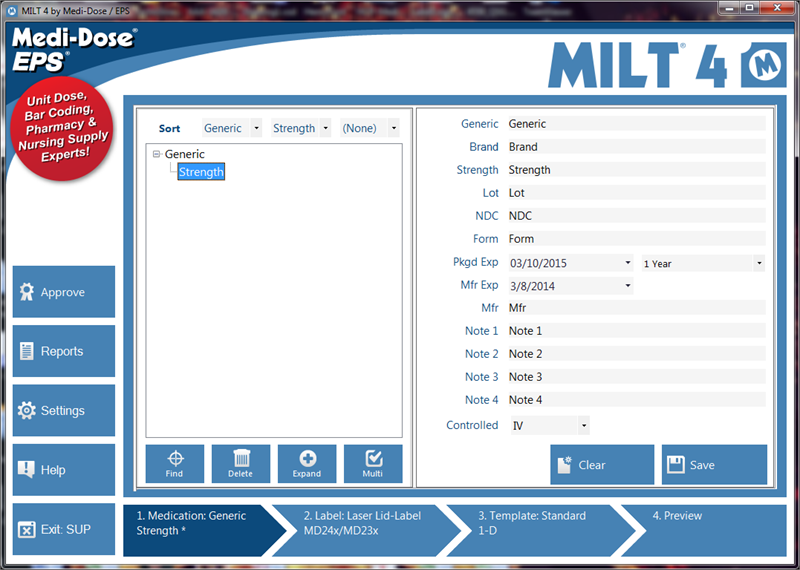 Adapts to Your Work Flow: MILT lets you customize the program to support your work flow. 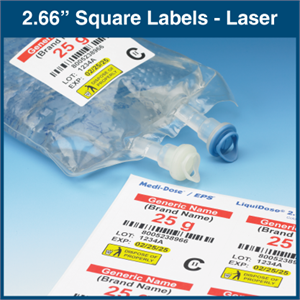 Automatic features like Tall Man Lettering recommendations, CDC NIOSH List Matching, custom date calculations and configurable prompts for user input enable you to guide your staff to print the right information easily. 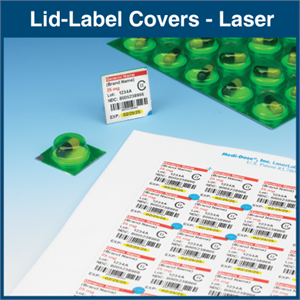 Individual User ID's help you track and control packaging, and the unlimited levels of authority make it easy to assign program rights to your staff members. 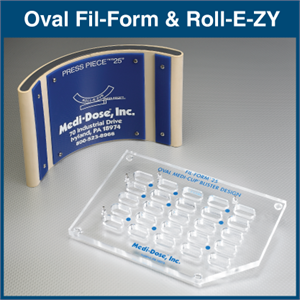 Free NDC Database: New medications can be added to your formulary from the searchable FDA NDC database. 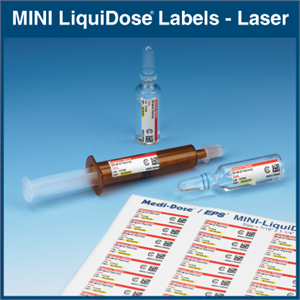 Simply type or scan the NDC number from a manufacturer’s container (or type the medication name) and the pertinent information about that med appears. 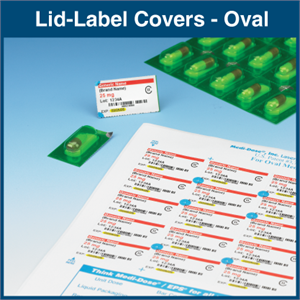 The information can be mapped to designated fields within the software…saving time and reducing errors. 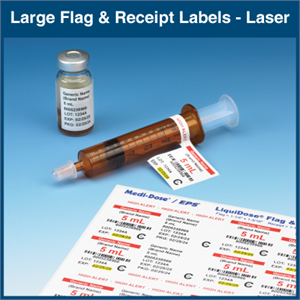 On-Screen Log Reporting: Every print job is recorded in an electronic log. 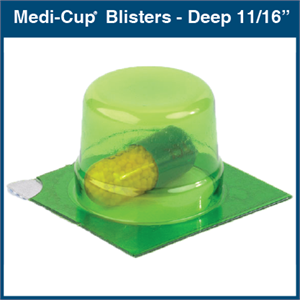 With this tool, you can construct reports to determine what was packaged, when it was packaged, who packaged it…even management reports to help train your personnel. Easy Networking: The standard license for MILT 4 allows you to install the software on an unlimited number of computers in your facility. 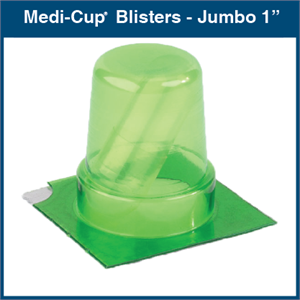 Publishing your database only requires a shared folder on your network. The MILT 4 Network Wizard will copy the database to the network for you, and then attach each computer to the shared database. 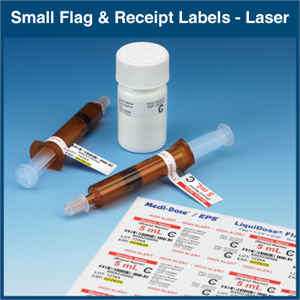 Users, Formulary, Label Pattern and Log information are always up to date on each computer. 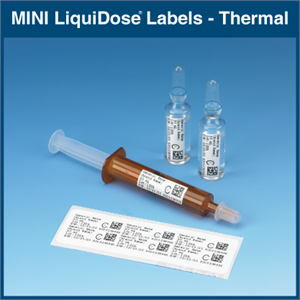 Labels Designed for Pharmacy: With MILT 4 and our labels, you can easily identify and bar code solids, liquids, syringes, ampules and equipment. 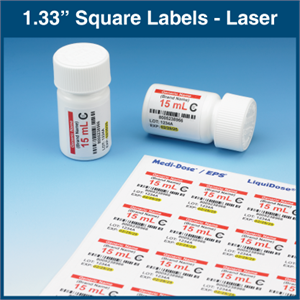 You can even print custom labels for special purposes. 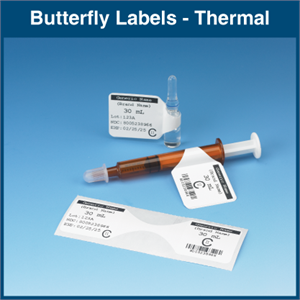 Our Lid-Label Covers, LiquiDose, Mini-LiquiDose, Butterfly and Line Tracing Labels are all supported and are available in both laser and direct thermal versions. 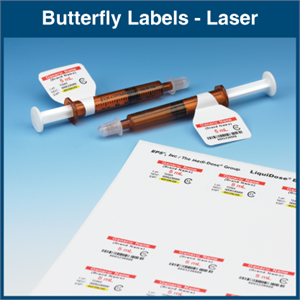 The laser labels work with your existing printer and are perfect for bulk packaging. 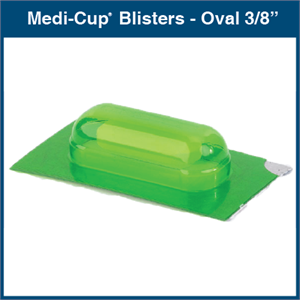 With the direct thermal versions, you can quickly print just what you need. 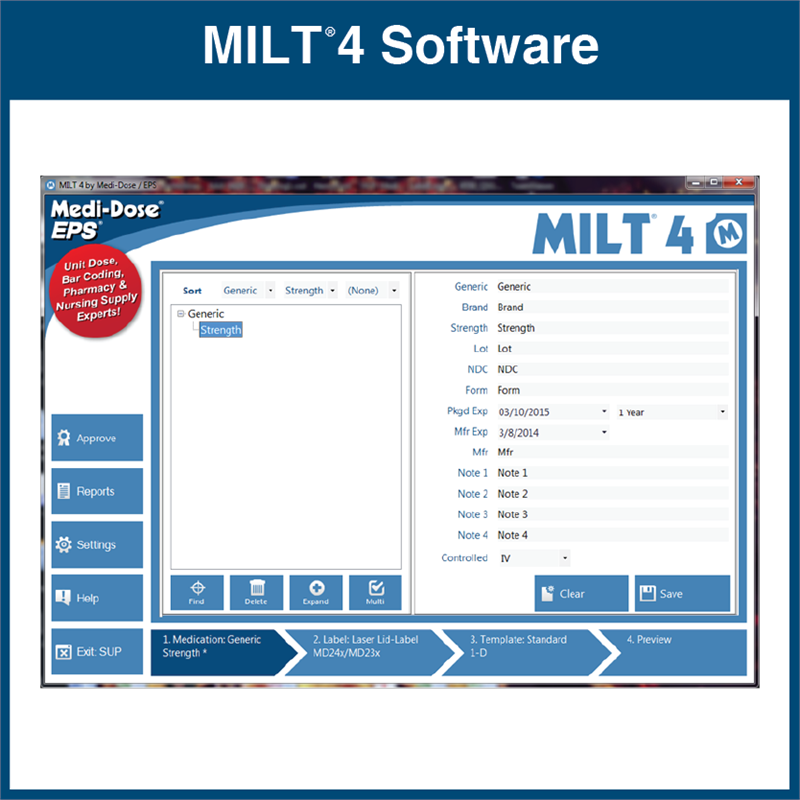 Training and Support: MILT 4 includes free technical support from our trained customer service representatives. 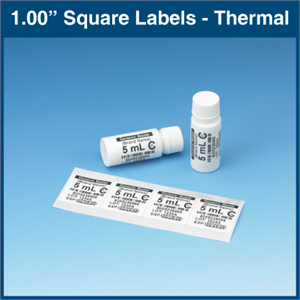 The Zebra LP-2844/GC420d Direct Thermal Printer - Don’t let the small size fool you. 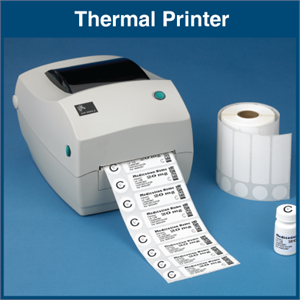 This is a powerful printer...easy to use and inexpensive to maintain - The best part is that with our Direct Thermal Labels, the ink is embedded in the label! 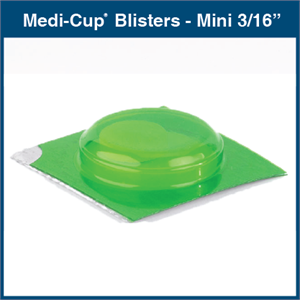 Ideal for larger meds where smaller storage spaces or specific dispensing devices are required.